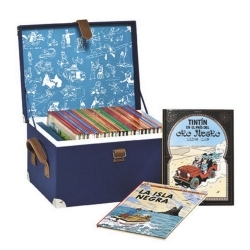 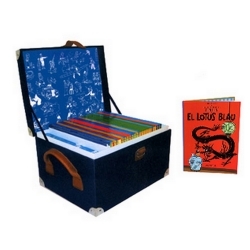 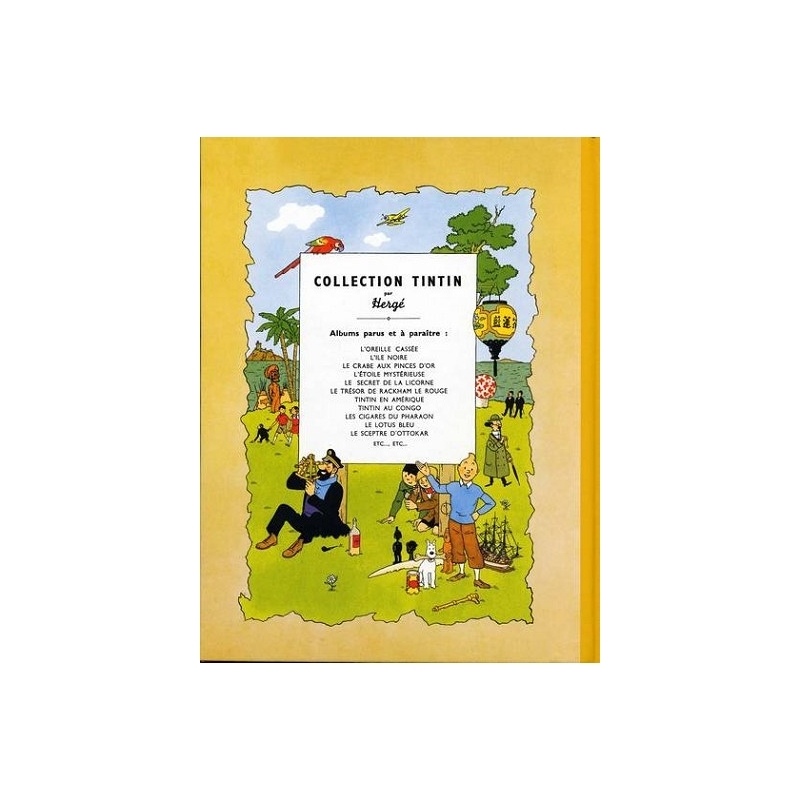 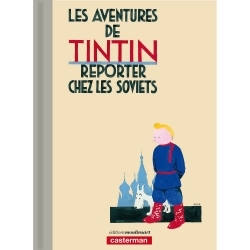 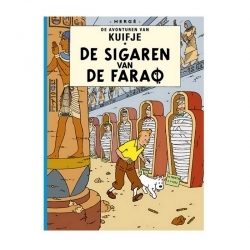 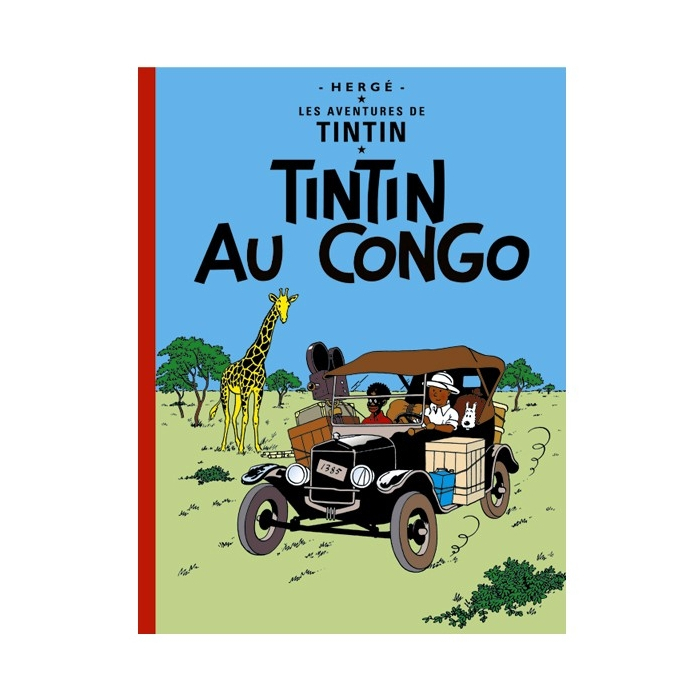 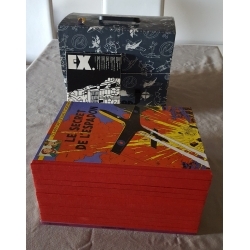 Tintin in the Congo (French: Tintin au Congo; French pronunciation: ​[tɛ̃tɛn o kɔ̃go]) is the second volume of The Adventures of Tintin, the comics series by Belgian cartoonist Hergé. 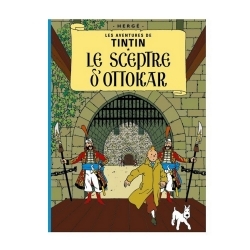 Commissioned by the conservative Belgian newspaper Le Vingtième Siècle for its children's supplement Le Petit Vingtième, it was serialised weekly from May 1930 to June 1931. 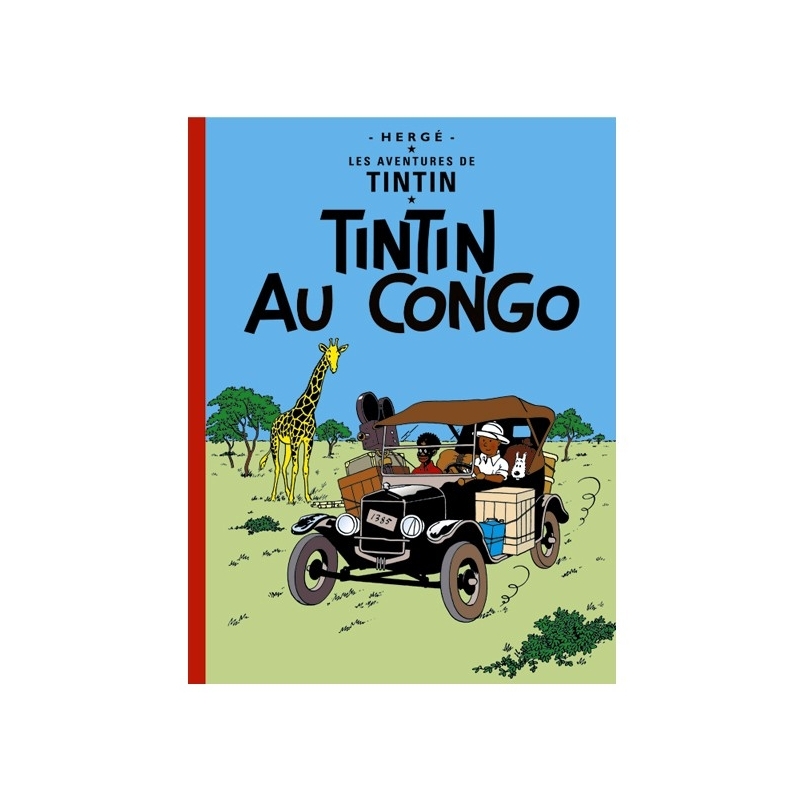 The story tells of young Belgian reporter Tintin and his dog Snowy, who are sent to the Belgian Congo to report on events in the country. 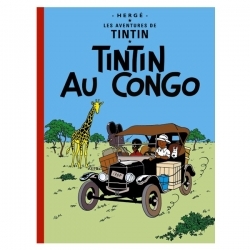 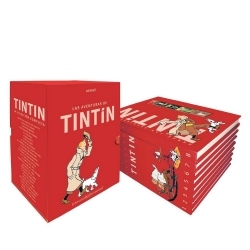 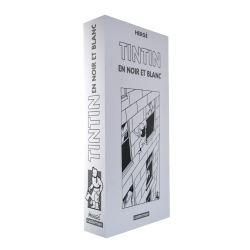 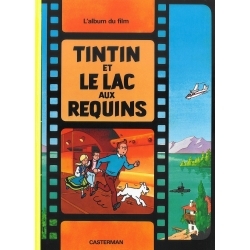 Amid various encounters with the native Congolese people and wild animals, Tintin unearths a criminal diamond smuggling operation run by the American gangster Al Capone.